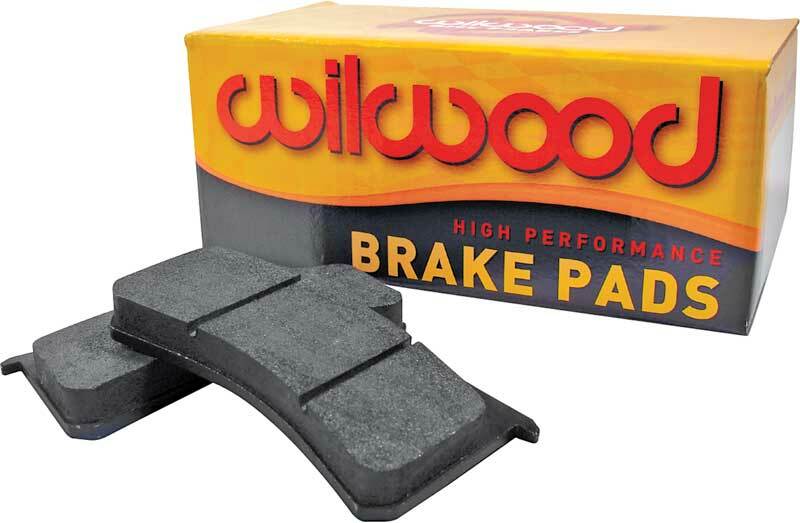 Replacement brake pads for your Miller big brake kit equipped BMW. See pad material type descriptions below. Other materials may be available. Contact us if you don't see the material you want. Light to medium duty road racing, auto-cross and track day events.